﻿ Kawasaki ZZR notchy steering solution? Q. The steering on my Kawasaki ZZR1200 has gone all notchy. Is it worth changing them to tapered roller bearings? A. 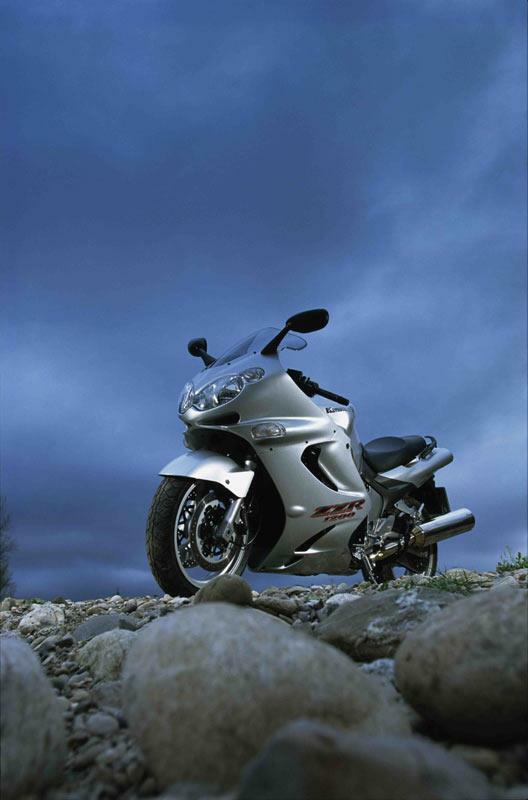 In fact Kawasaki used to have taper roller bearings fitted to the ZZR range, then went to sealed roller bearings to improve their service life, so I wouldn't advise that bit of modification.